We are currently CLOSED on a Monday. Please see opening times page for more details. JOIN OUR TEAM! Click on the 'Contact Us' page to see our latest job oppotunities. 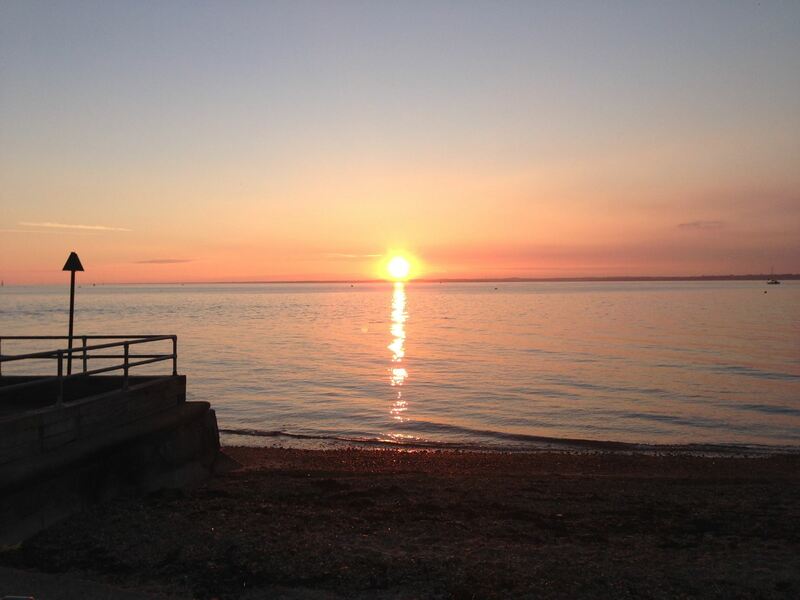 Situated on the beach front in the charming village of Gurnard on the north coast of the Isle of Wight, the Watersedge Beach Café boasts one of the finest views across the Solent. With a menu catering for all tastes and a wide range of delicious Kelly’s of Cornwall ice cream, the Watersedge is a popular destination for both locals and holiday-makers alike.